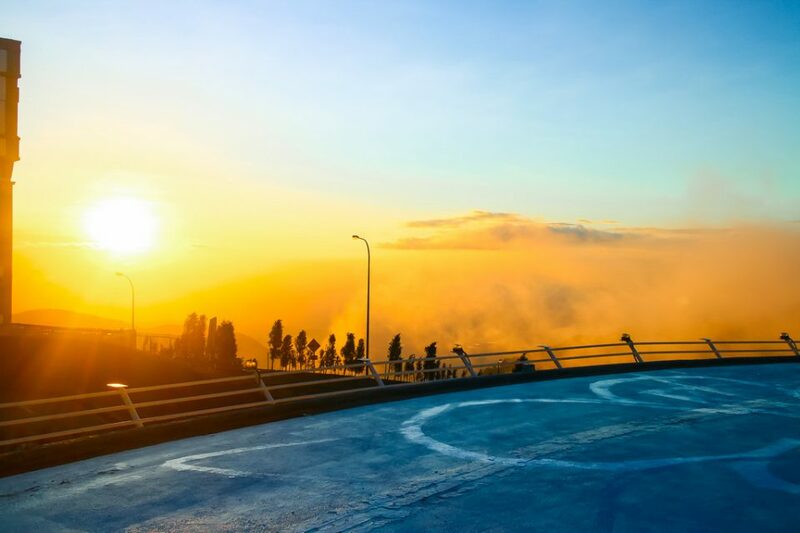 You may think you’ve made it when your military base, hospital or corporate HQ boasts a helipad but sooner or later, the whirled WILL come to an end. Genting Highlands Resort (now Resorts World Genting) opened in 1965 as an integrated community of hotels, shopping malls, theme parks and casinos. 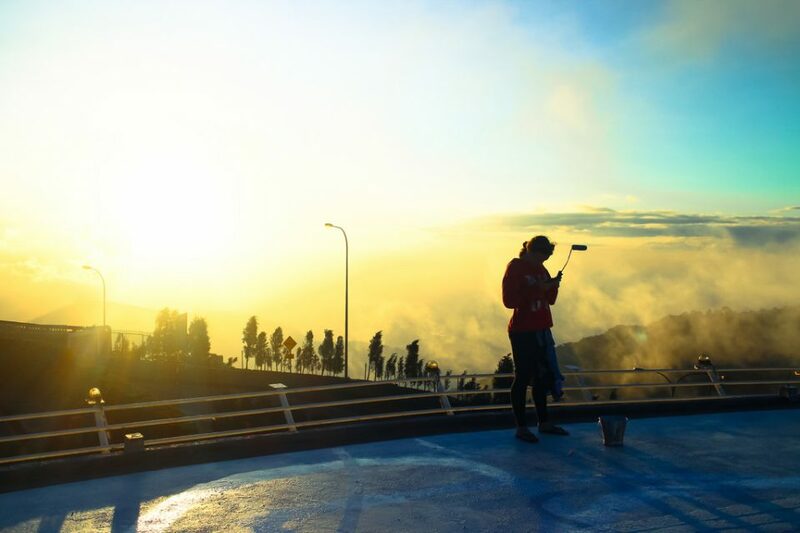 Situated 5,900 feet above sea level at the peak of Mount Ulu Kali on the border of Malaysia’s Pahang and Selangor states, the complex was/is an ideal summer getaway for the wealthy – or just the weekend wealthy. The latter travel by highway, the former prefer helicopters. 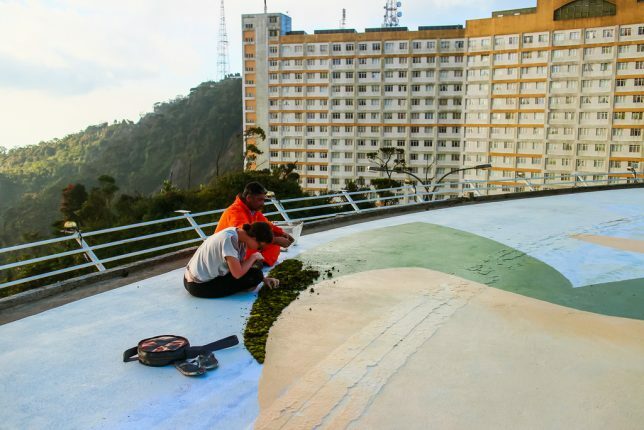 One of the resort’s helipads was deemed to be superfluous in 2015 but instead of demolition, the abandoned pad was entrusted to an arts collective. 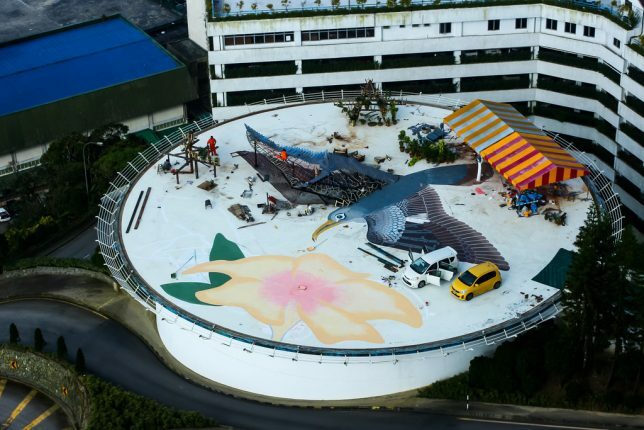 As documented by Flickr member Le Trang (Trang T. Le), the artists employed discarded materials to create a fantastic mindscape featuring a giant hibiscus (Malaysia’s national flower) and a huge 3D bird. Just as most sports car drivers aspire to spin their wheels on a race track, drone owners (droners?) salivate at the thought of launching from a helipad… or so we assume. 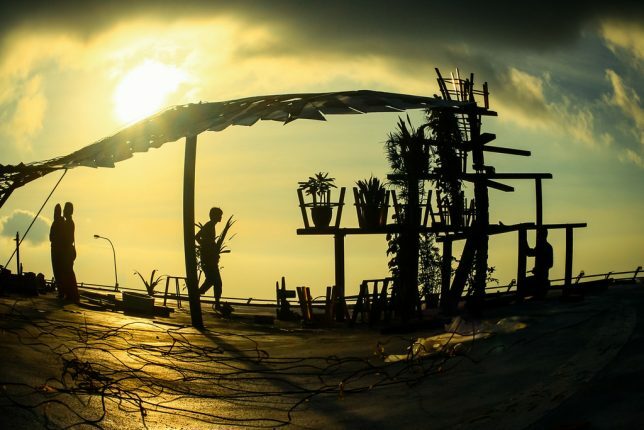 Then there’s this guy – Dron odromo (dronodromo1) at Flickr – whose stated mission is “Find an abandoned helipad. Have to take off from it.” Dude’s livin’ the drone dream! 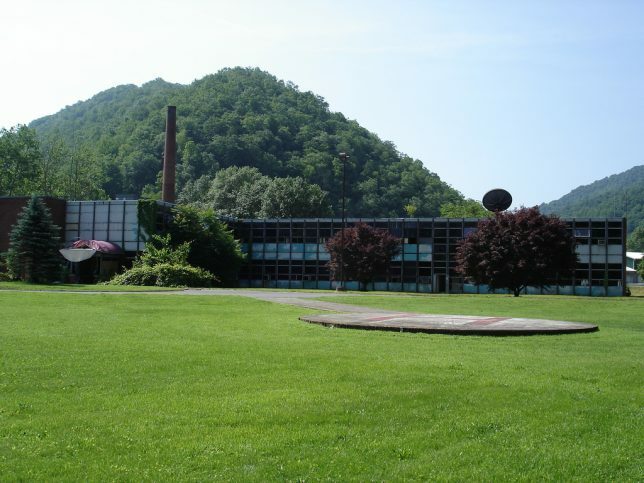 The Man Appalachian Regional Hospital in Man, West Virginia opened in 1954 and closed in 2001 as the region’s population has been falling for decades. Less than 1,000 people live in Man now. 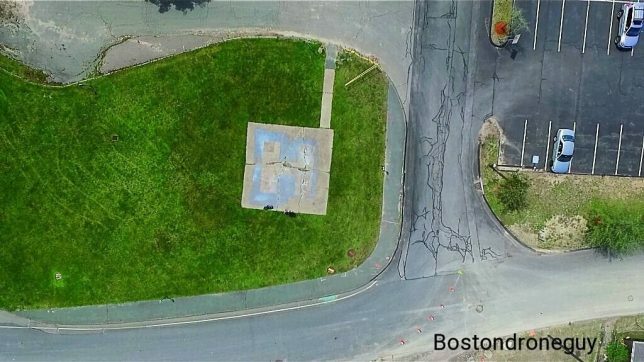 Flickr member DunMiff/sys snapped the above photos of the abandoned hospital’s asphalt helipad in May of 2010. The decline of the coal industry means fewer chronic care and emergency patients. 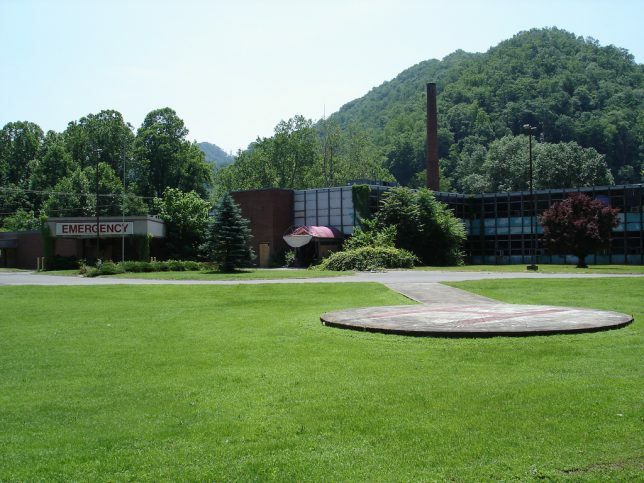 If MAGA revives Big Coal and the need for this hospital, that would be great… wouldn’t it? 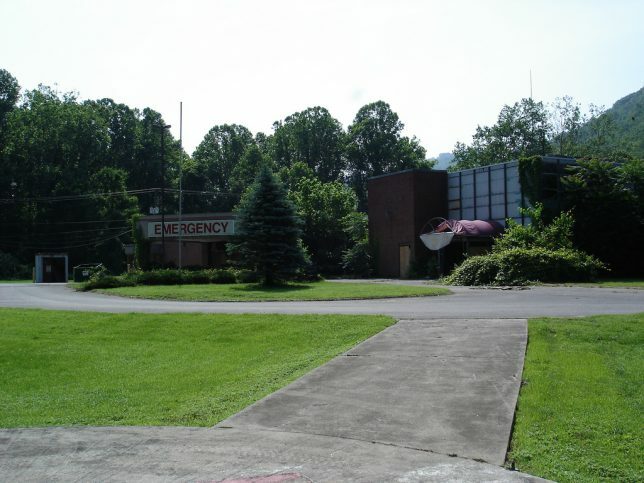 Too late: the hospital and its associated infrastructure were demolished in 2012. Thanks, Obama.